Get a cosy seasonal look with the Oska Daliv jumper. This piece has been expertly crafted from luxurious virgin wool, providing a super soft handle for complete comfort and a snug feel. 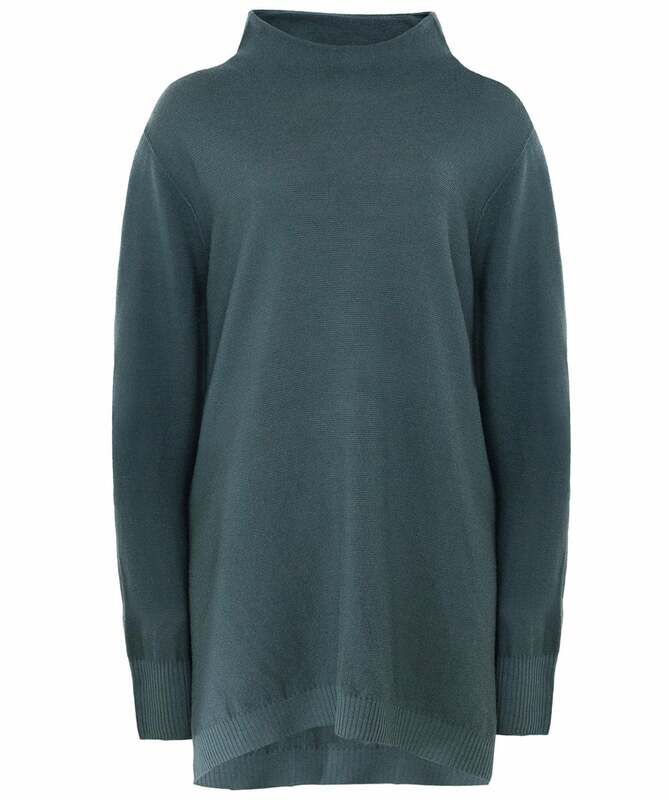 Cut for a contemporary loose-fit silhouette, the knit features a mock neck, long sleeves and a stepped hem. Style your Oska sweater with relaxed trousers for a contemporary day look.